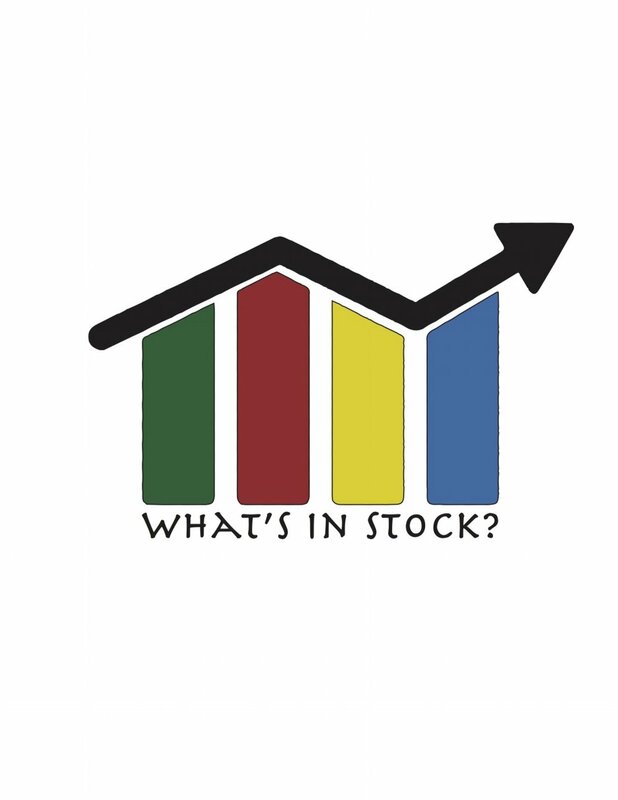 What You'll Need to Get a Mortgage — What's In Stock? Getting a mortgage can be a stressful situation. Between submitting countless documents and dealing with the bank - it really has a way of creeping up on you. It doesn’t help that banks nowadays check everything about your financial history. Your credit score is one of the most important factors involved in getting a mortgage. In Canada, if you usually have a score of >700 you should be eligible for the best rates. Having a higher credit score will allow you to qualify for lower rates and shows the banks your ability to make payments on time. A lower score indicates your inability to deal with loan payments and other obligations which indicates you are a risk to the bank meaning they need to be compensated with a higher rate. Before the 2008 financial crisis people good get away with showing their past two pay stubs to the bank. Nowadays, people need to submit their annual income statement (T4 in Canada) to get mortgage approval. Where things kind of get tricky is if you are contract or if you are on your first job. Due to this banks will take an average of your income as the earning history is not there yet. Income is also used to test your debt-income ratios (they won’t let you go above 40%). Nowadays, we are also tested at higher rates (not just the one we are applying for) so you may fail the stress test because you can’t make payments at a higher rate. Self-employed individuals face similar problems and need to submit 2-years of NOA’s (notice of assessments) to reflect the true value of their earnings. Something that always escapes people’s mind is the additional fees with securing a mortgage (and this applies to all properties). Make sure to keep enough cash on hand for an inspection and closing fees such as notarizing the purchase. An inspection is an utmost requirement for anyone getting a property. Just like before buying a car you need to look under the hood you need someone to look at your property inside and out. At the end of the day the bank is in the business of making money! (Surprise). When they loan you money at x interest rate - they are expecting to have a steady stream of cash flow at that rate. Therefore there are always penalties involved and the bank will penalize you for paying the principal back early - essentially their hedge against prepayment risk. Make sure to negotiate different clauses such as prepayments, doubling up payments and returning money early. Although this is an investment property and the rent covers the mortgage it may be worth it to double up payments when interest rates become compelling enough. Disclaimer: All of the information is my own personal opinion. Examples used are for educational purposes only. Please consult with a licensed representative before making any investment decision.